When you’ve just bought your real Christmas tree, figuring where to put it in your home takes careful consideration if space is at a premium. It should be near a plug socket as that can avoid using the likes of extension leads which let’s be honest can become unsightly. Have the tree next to a window perhaps so the outside world can see your creation. We suggest putting the tree in a cool place, so it stays fresh ahead of the big day. Keep clear of radiators and fireplaces. So, you’ve found the space you want for your tree to stand. It’s then time to measure up. This includes the width, depth and height of the ceiling. Remember to factor in your tree stand also. 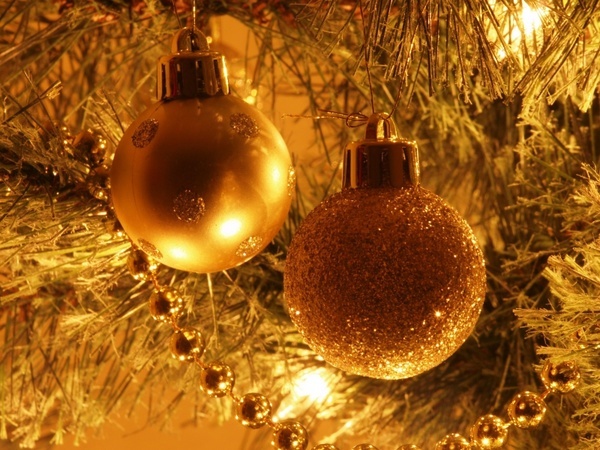 Give the tree plenty of space the branches can freely hang without being crushed. This is an important one. Take time to position your lights in the right way. Work from the top and follow the way down, weaving them around most major branches and leaving around six inches between the loops. So how many lights go on the tree? We say the more the better. You can’t go wrong by how many lights you put on your tree. If it’s time for a new set of lights, invest in copper wire lights, as they’re more durable, offer a crisper and brighter light while the wire goes unnoticed in the tree. Also, make sure the lights work before you put them up! For those who aren’t as creative in picking a colour scheme that stays ‘on-theme’ then we suggest saving yourself the stress and keep it simple. Golds, reds and greens fit a traditional setting. Add white and yellow lights as LED lights can give off a blueish tinge. Use lots of silver, blue and purple for a Game of Thrones wintery feel or for a truly minimalist look then use white and silver as tree decorations. 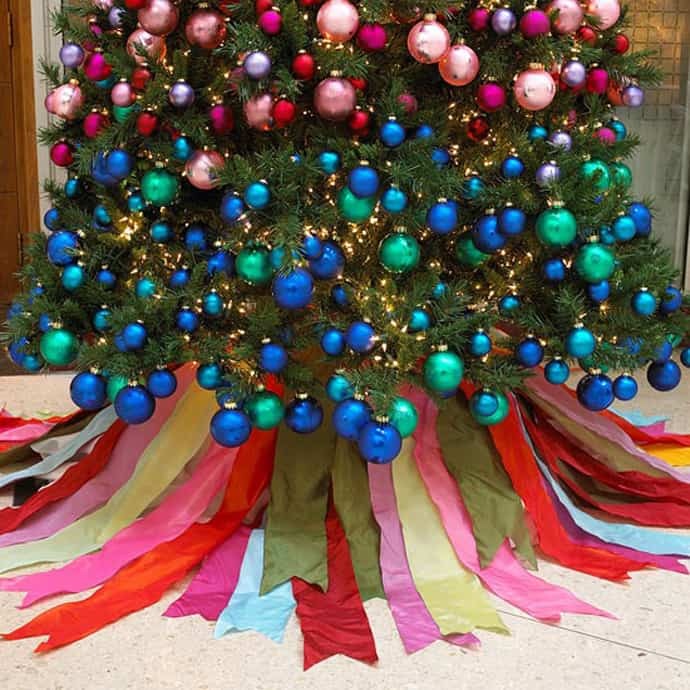 Whether it’s ribbons, beads or foil, garlands add a different dimension to the tree. Like you did for the lights, start from the top of the tree and meander your way down. 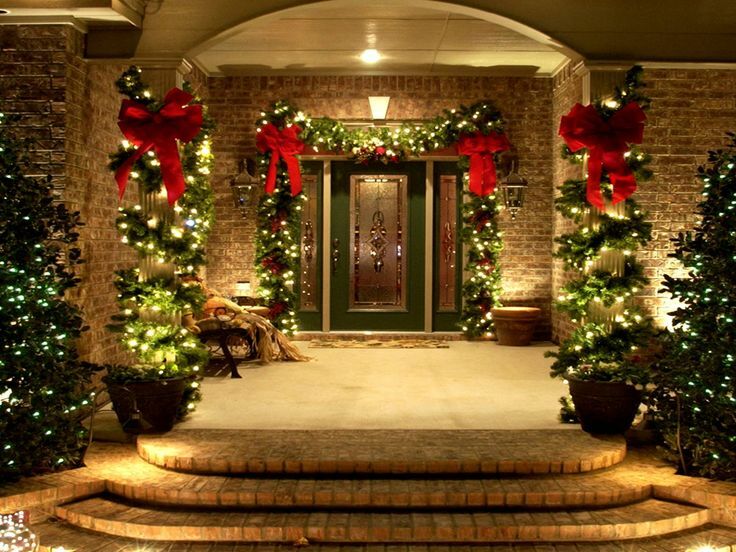 Decorate the tree with garland before other decorations so they don’t get knocked off. Hanging baubles, this is where it becomes really fun. Use plan coloured baubles, in the beginning, adding more decorative as you decoate, starting by working from the inside of the tree and making your way out. To give the tree depth, hang the biggest ornaments deep into the tree and the smaller and lighter ones at the ends of the branches. If you don’t want your extension cord and plastic tree holder in view then we suggest using a tree skirt as the skirt also catches pine needles that drop. The crowning touch to your festive tree is a tree topper that catches the eye! For people looking for a religious touch then there’s the Star of Bethlehem and the Angel. If you’re not keen on that angle there are tons of other options out there to give your tree that finishing touch. Such as snowflakes, birds and other personalised toppers. Toppers can be heavy so make sure it isn’t in danger of falling off the weakest part of the tree. You might think it’s time to sit back and relax and marvel at the masterpiece you’ve just created, you might have a tea or something else like a glass of prosecco. Well no, If you have any other tree’s in the house, don’t forget to use the remaining decorations to decorate them. Once this is complete, you can enjoy the holidays. So for the best Christmas experience, to give your home the authentic look then buy your real Christmas Tree from Real Christmas Tree’s direct for Xmas 2017. Stay up to date on the blog and get in contact if we can be of any assistance.